What's the weather forecast for Seefeld - Gschwandtkopf this week? Check out the long-range weather forecast for Seefeld - Gschwandtkopf, including temperature, predicted snowfall and wind details at the summit and base throughout the day for the next week. Tab over to overview or Hour by Hour for alternative views of the Seefeld - Gschwandtkopf weather forecast. 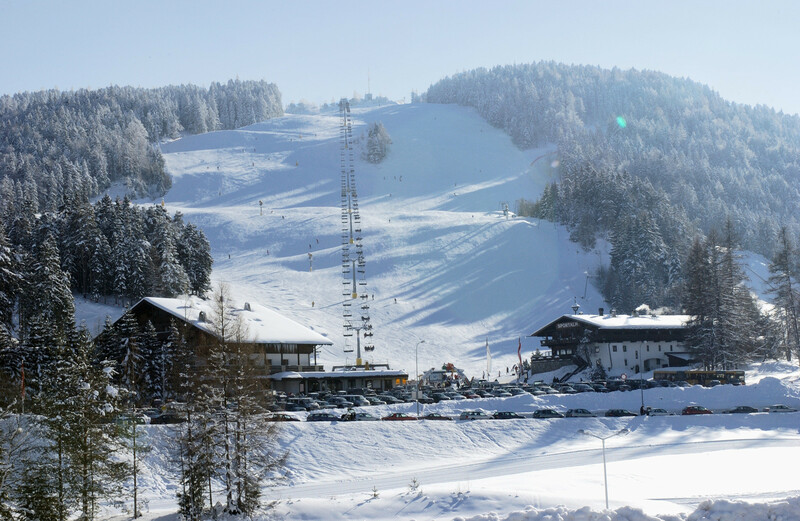 Get Snow Reports, Powder Alerts & Powder Forecasts from Seefeld - Gschwandtkopf straight to your inbox! After a heavy snowfall yesterday it rained from 11pm - 9am therefore the lower slopes are now very wet and slushy. Quite mild today (7 degrees) so damp conditions. Heavy snow, started at 11am and still (9pm) coming down heavy. Clear sky, very good snow conditions on both mountains. great conditions, still not piste bashed but loads of fun.